Curse of Naxxramas: The Plague Quarter - Now Open! You’ve made it through the Arachnid Quarter – now, hone your skills and ready those antibiotics – Curse of Naxxramas: The Plague Quarter has opened its gates to players! I wouldn’t touch anything in here . . . The Plague Quarter houses some of Naxxramas’ most “catchy” bosses, who would love to infect you . . . with fun! Victory over these masters of unsanitary conditions will reward you with all-new Hearthstone cards! The cold-hearted Noth the Plaguebringer is the first boss players will encounter within The Plague Quarter. Defeating Noth the Plaguebringer will award you with two copies of the Stoneskin Gargoyle card for your collection! Bring some hand sanitizer, because the next boss you’ll face in The Plague Quarter is Heigan the Unclean! His Hero Power, Eruption, will be sure to keep your minions on their toes! Defeating Heigan will reward you with two Unstable Ghoul cards for your collection. 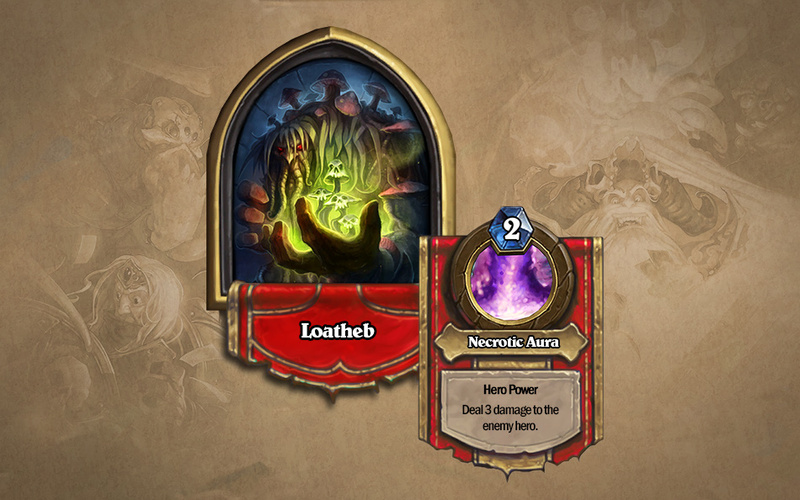 The master of miasma, Loatheb, is the final boss of the Plague Quarter. 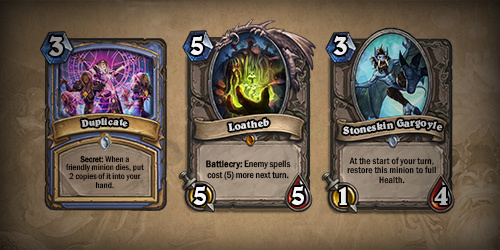 Loatheb won’t be a spore loser if it is defeated – victory over Loatheb will reward you with two Sludge Belcher cards for your collection! 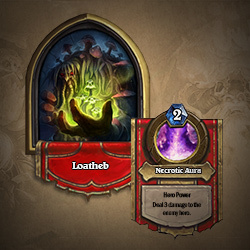 Defeating all of the bosses within the Plague Quarter will reward you with the Legendary Loatheb card for your collection! Lurking within this wing are two Class Challenges that will become available to players that have defeated all of the bosses in the Plague Quarter on Normal Mode. These Class Challenges will put your skills with those specific classes to the test! 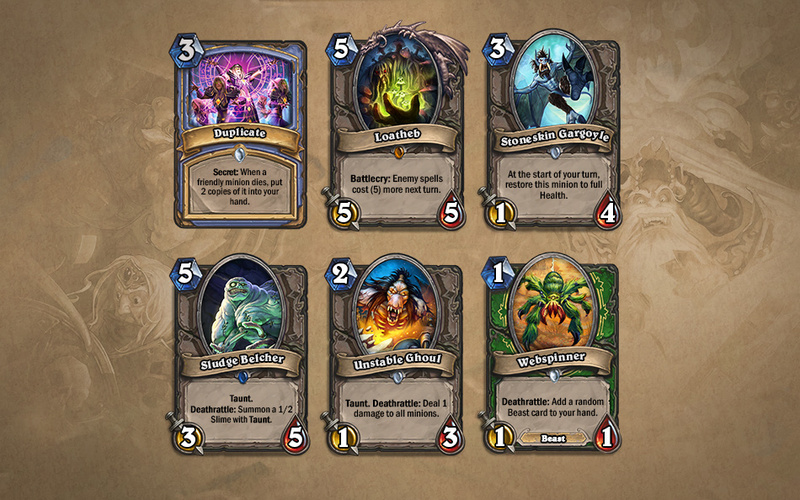 If you overcome these Challenges, you’ll be rewarded with new class-specific cards to add to your collection. For those of you looking for a serious challenge, Heroic Mode of the Plague Quarter becomes available after you’ve defeated all of the Plague Quarter’s bosses on Normal Mode! Heroic Mode bosses are significantly more difficult than their normal versions. Consider stocking up on the vitamin C, just in case. Experience all of the fun(gus) of the The Plague Quarter in Curse of Naxxramas: A Hearthstone Adventure today!